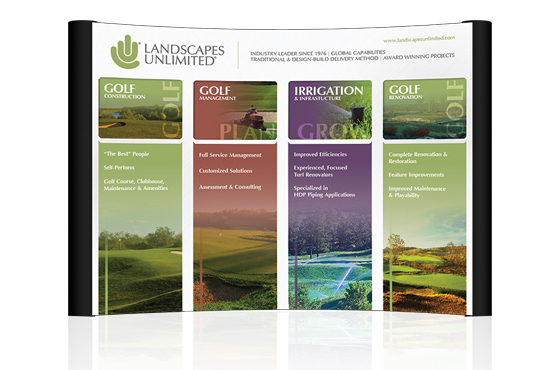 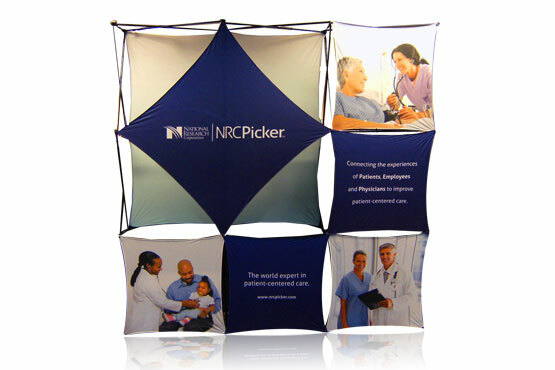 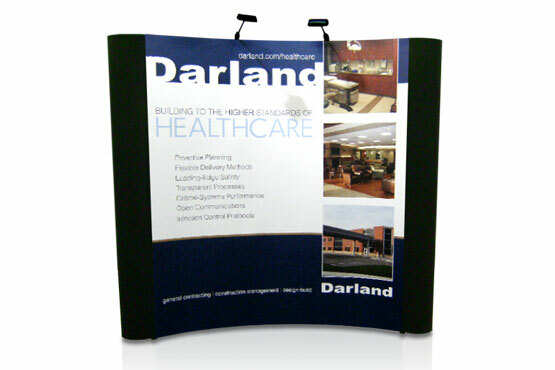 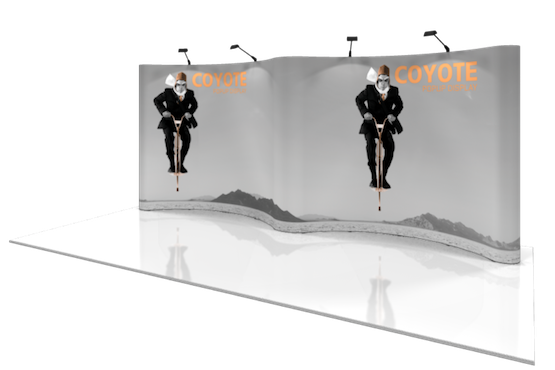 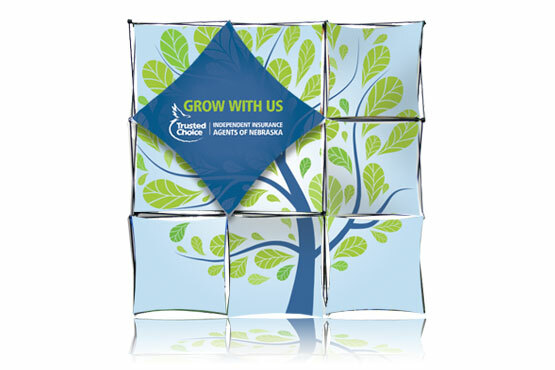 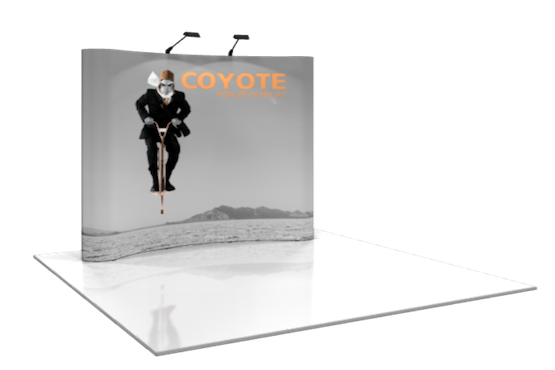 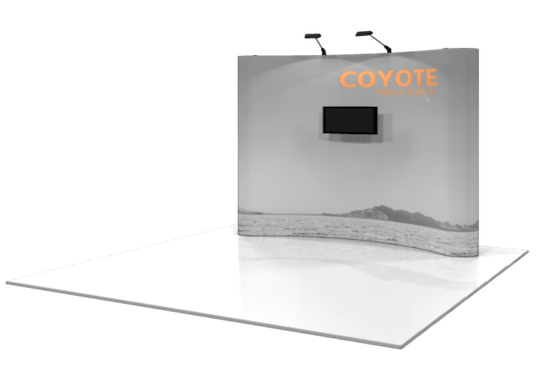 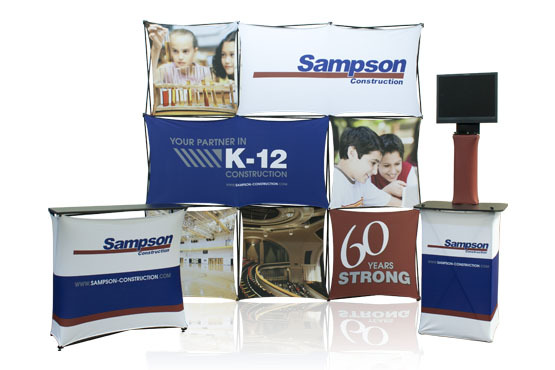 Pop-Up display systems combine reliability, portatiliby and style. 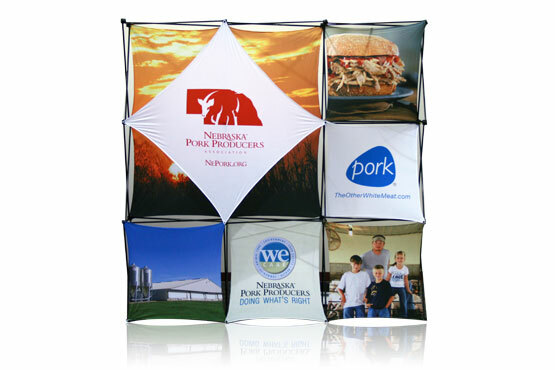 They make for a fast and easy set-up and dismantle. 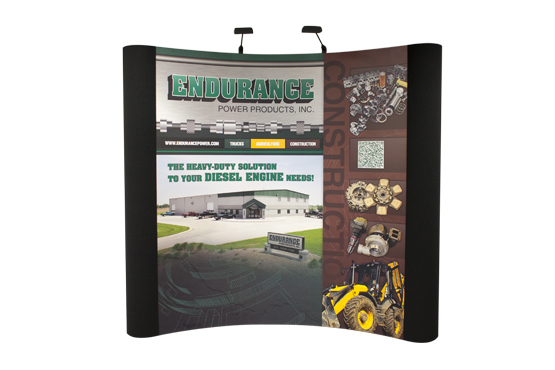 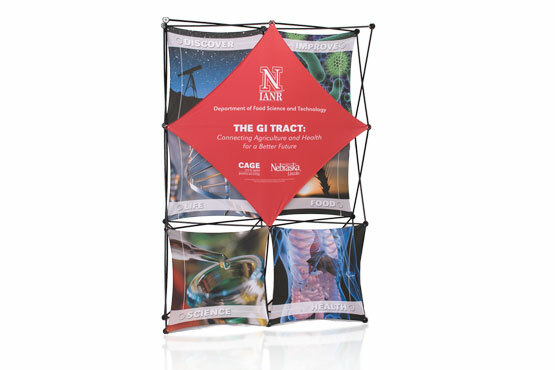 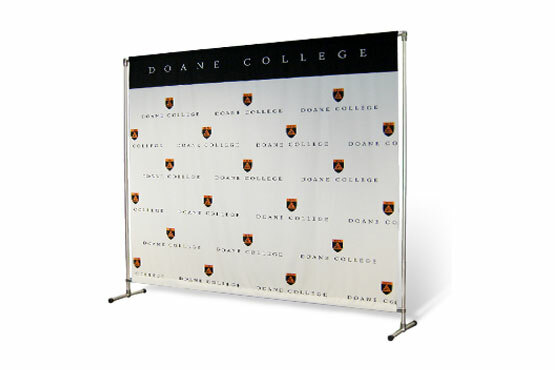 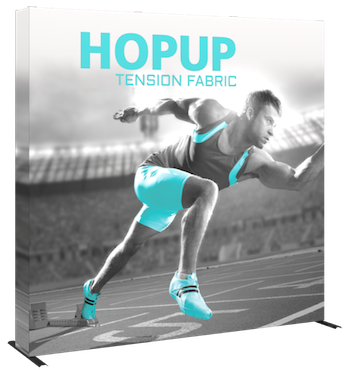 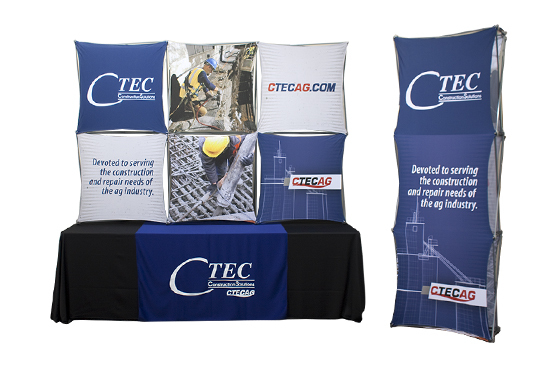 We offer the option of combining either captivating graphic mural panels or versatile fabric panels with a lightweight folding frame.